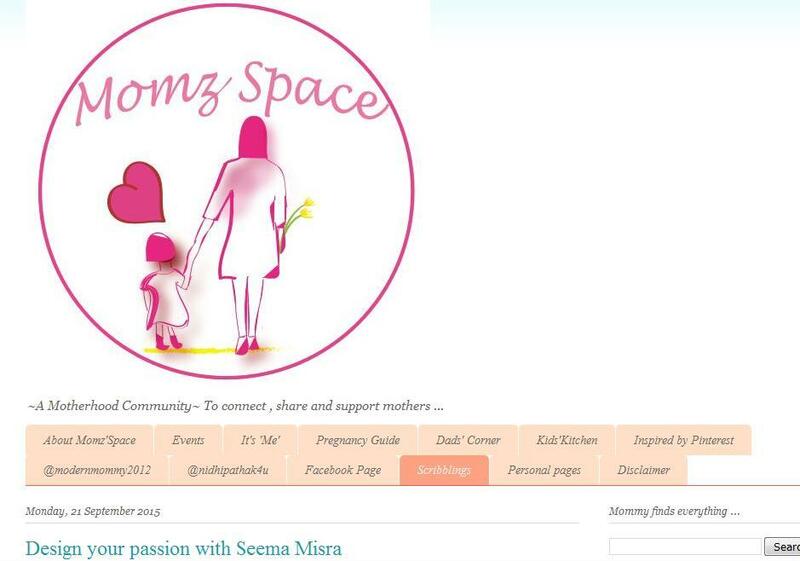 Momz'Space: New look to Momzspace! 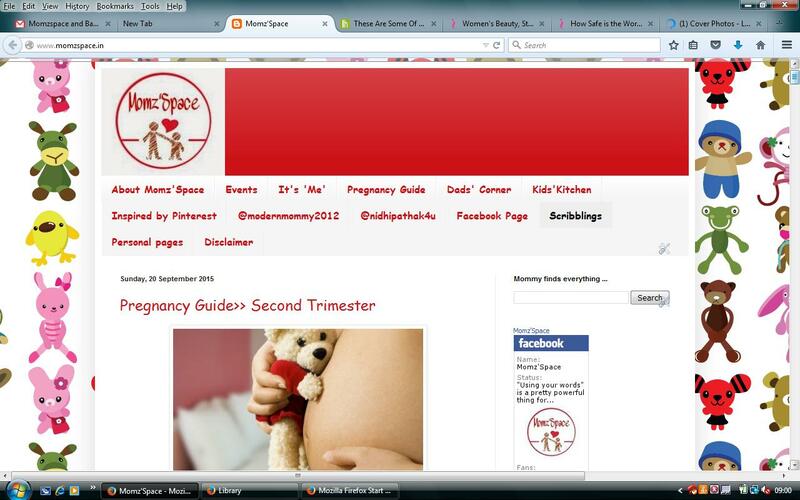 I know you all would have noticed few changes momzspace website, the new look with new shades, new font and new Logo. We are very happy that you all readers have been part of this journey since August 2013. 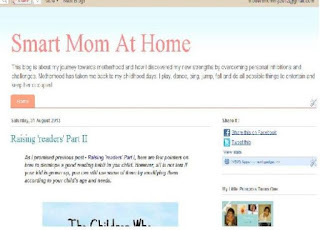 Momzspace, formerly known as 'Smart Mom At Home' was kickstarted with the first blog post called, 'Raising Readers'.Thanks all for keeping up with the gradual changes for good in the website look, feel and ofcourse the content. 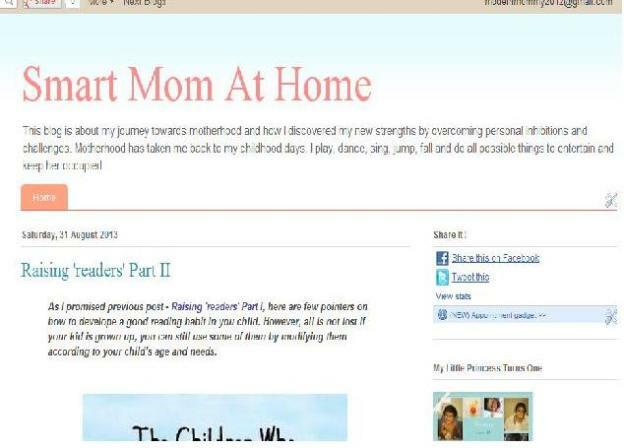 Please share your views and feedback on the new look of our website. 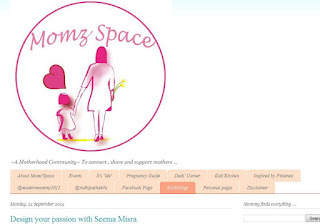 I and designer Seema Misra still working on it for other marketing materials.